Fresh Boko Haram attacks hit two communities in Adamawa – Royal Times of Nigeria. 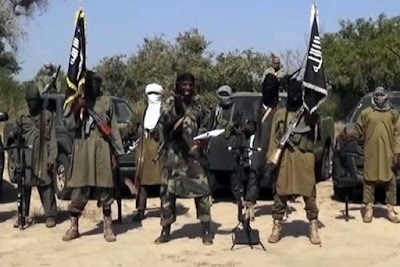 Boko Haram terrorists have attacked two communities in Madagali Local Government Area of Adamawa state. There are no reports of any lives lost in the attacks which took place in Nyibango and Muduvu communities of the state. The Council Chairman of Madagali Local Government, Yusuf Mohammed, confirmed to Channels Television Correspondent, that the attack occurred yesterday night and lasted for about two hours. According to him houses, churches, shops, and animals were all burnt down during the incident.